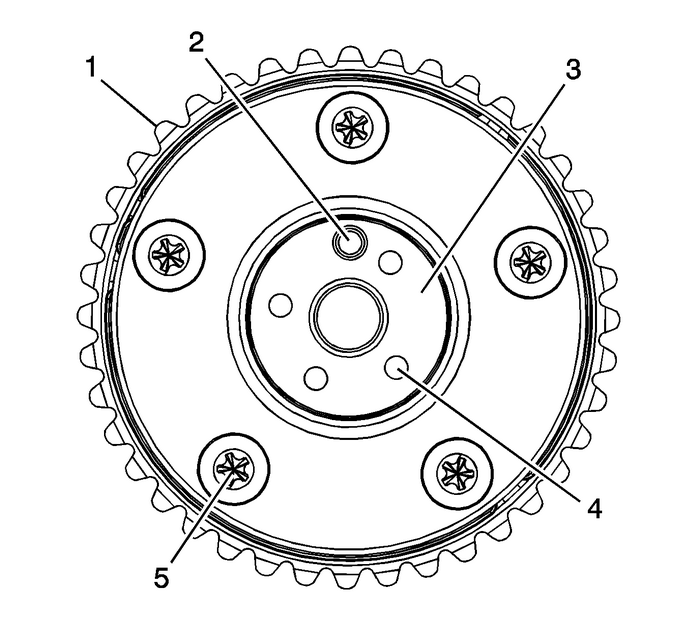 Cleaning ProcedureClean all the following components with solvent:Crankshaft sprocketPrimary timing drive chainPrimary timing drive chain shoePrimary timing drive chain guidesPrimary timing drive chain tensionerSecondary timing drive chainsSecondary timing drive chain shoesSecondary timing drive chain guidesSecondary timing drive chain tensionersTiming component fastening boltsClean each camshaft position actuator's exterior with solvent. 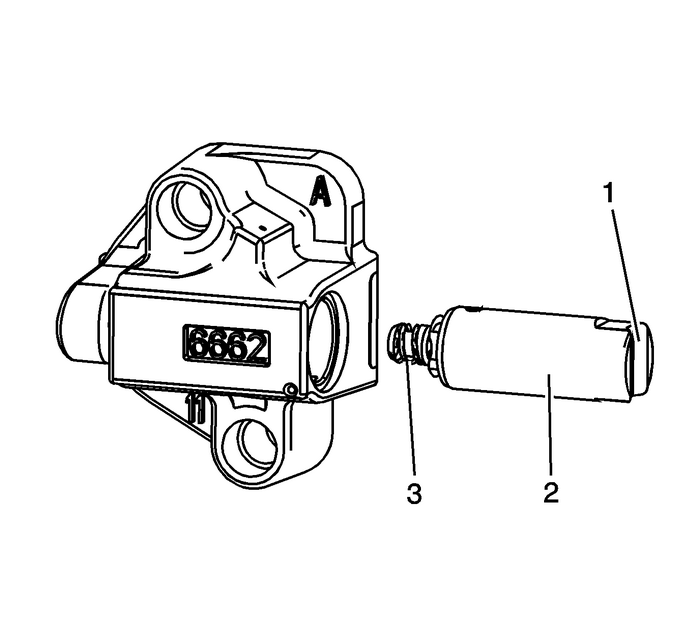 Note:Actual camshaft position actuators may vary in appearance from the ones shown. 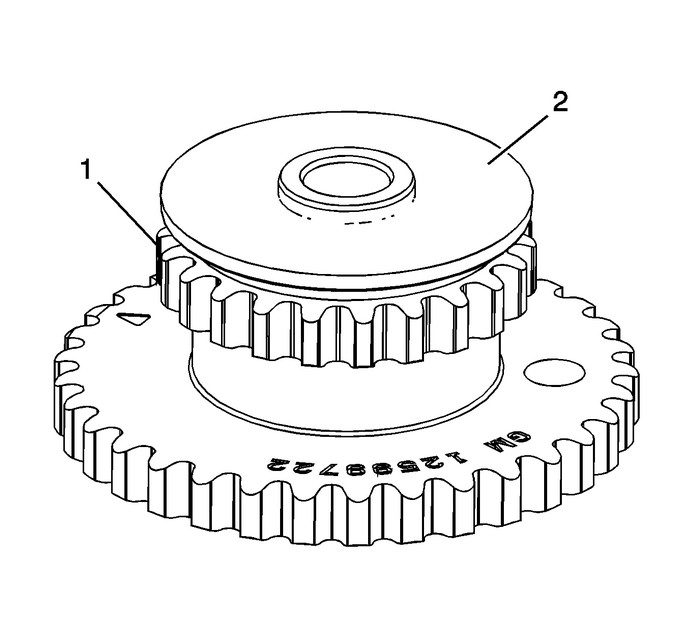 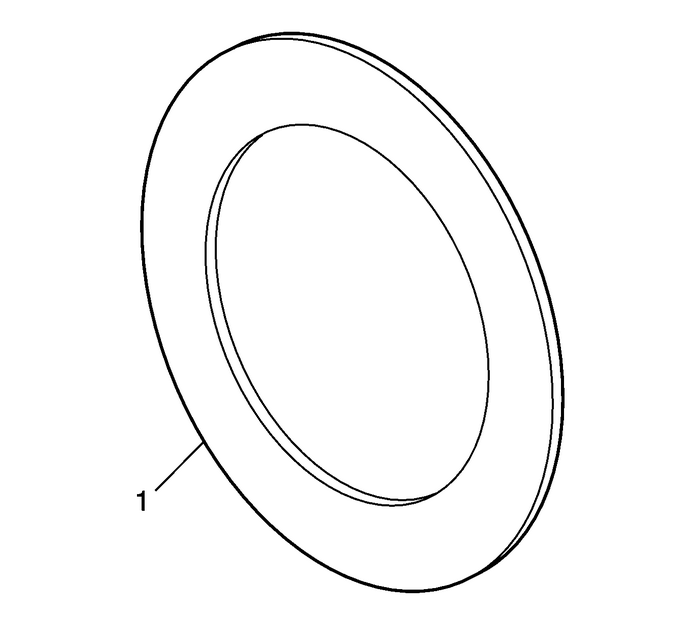 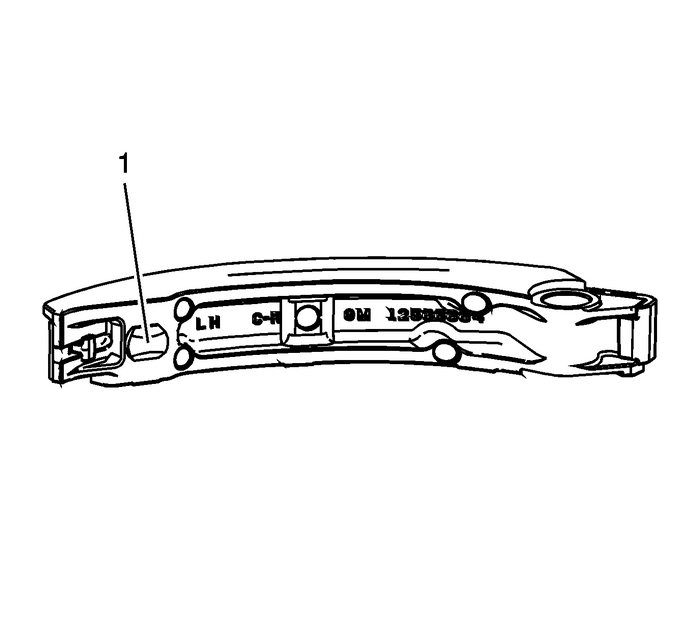 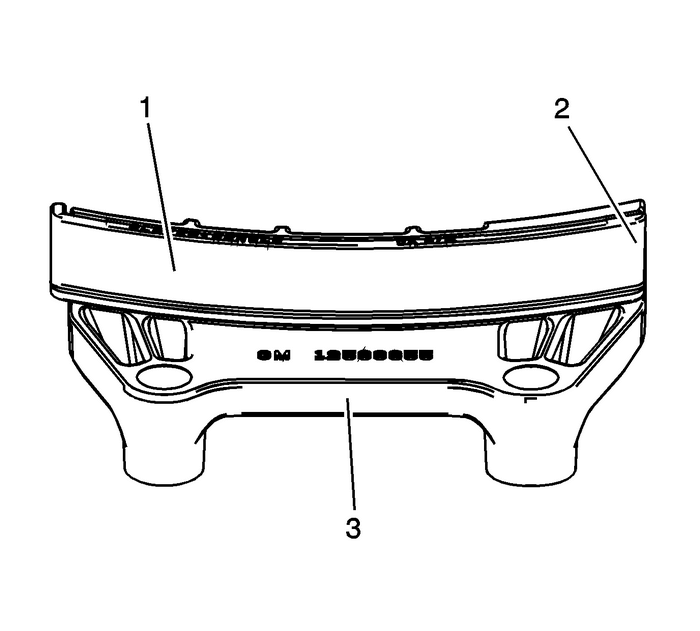 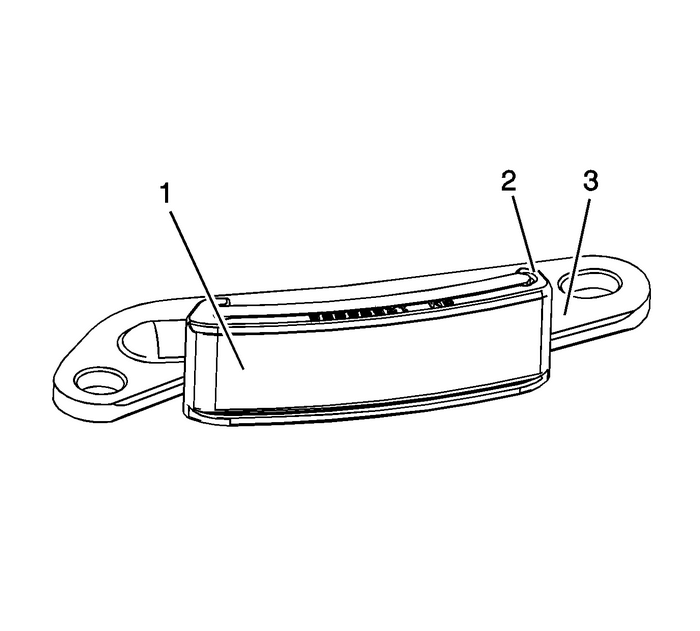 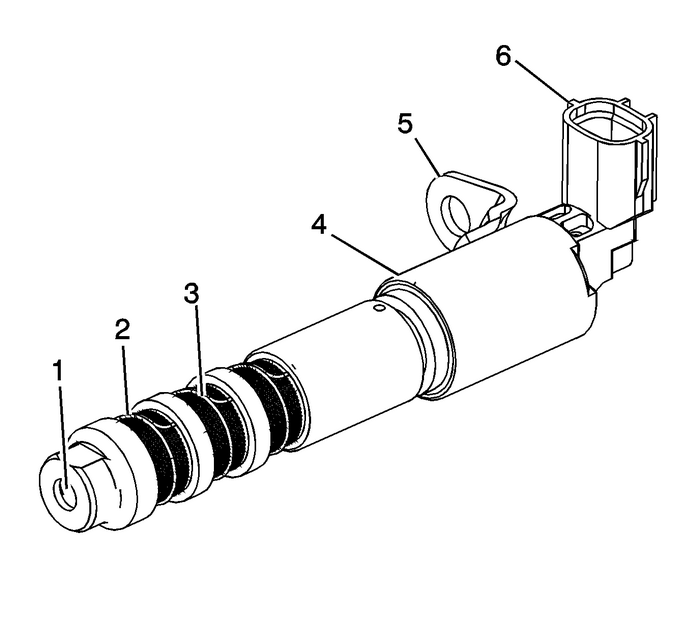 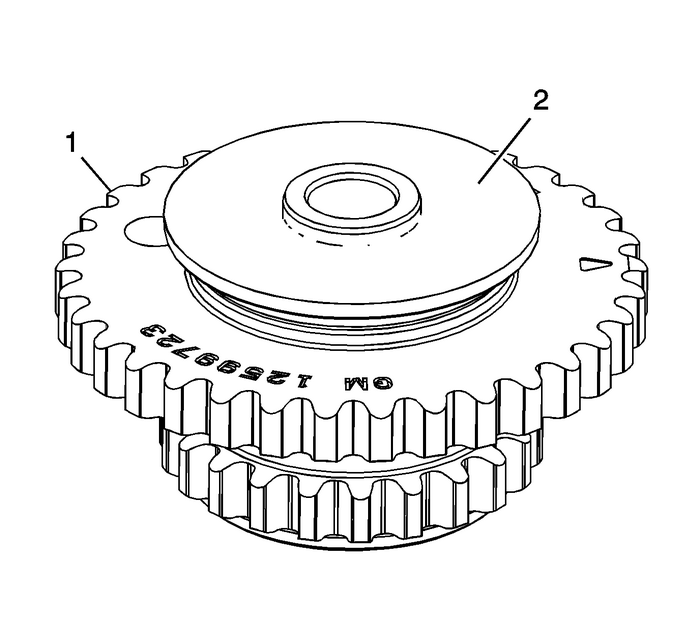 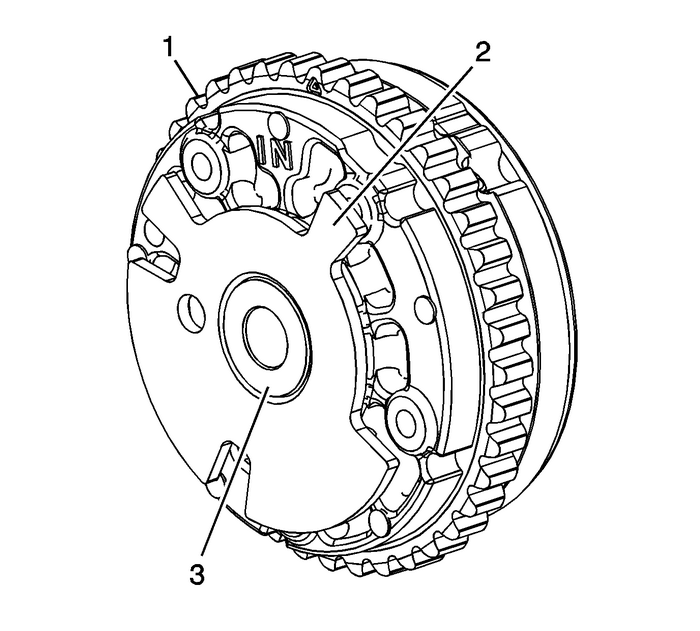 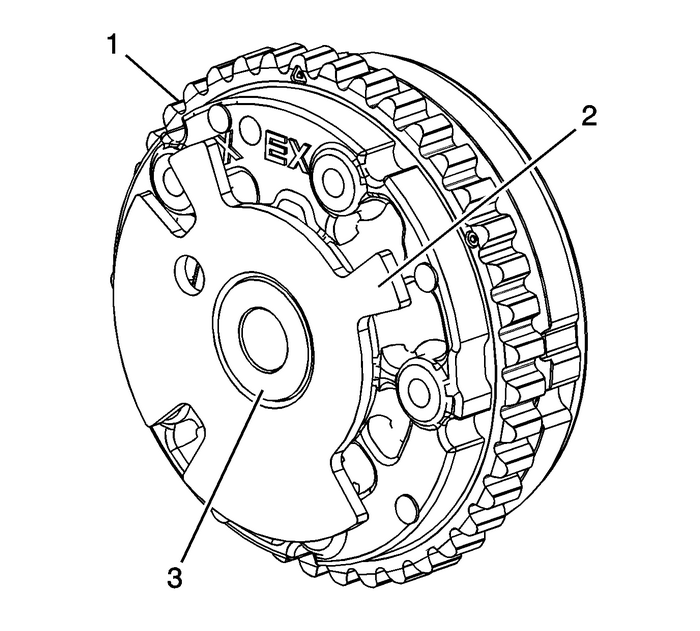 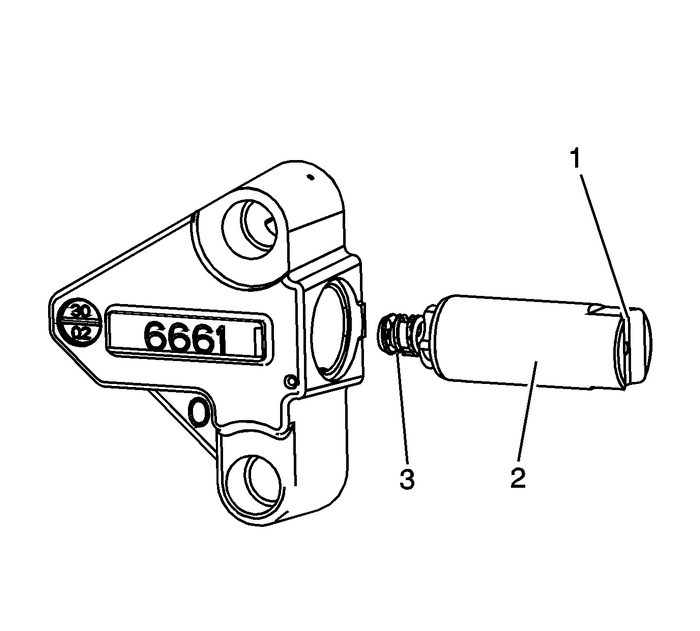 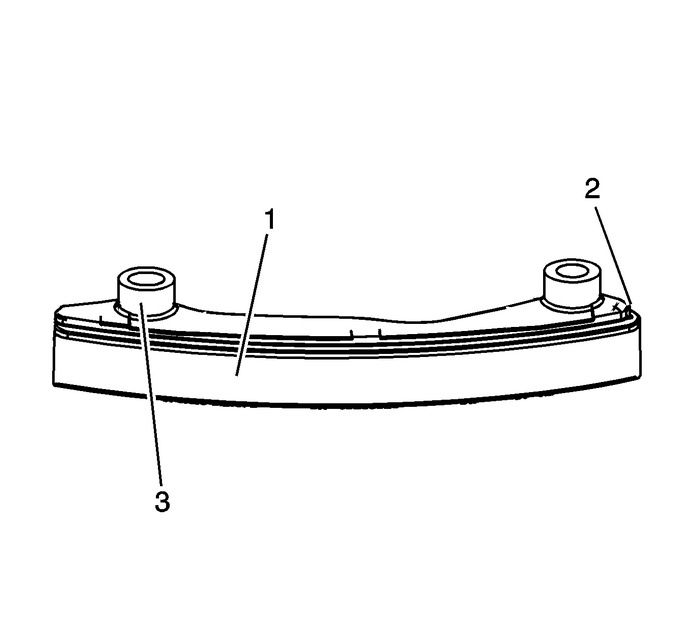 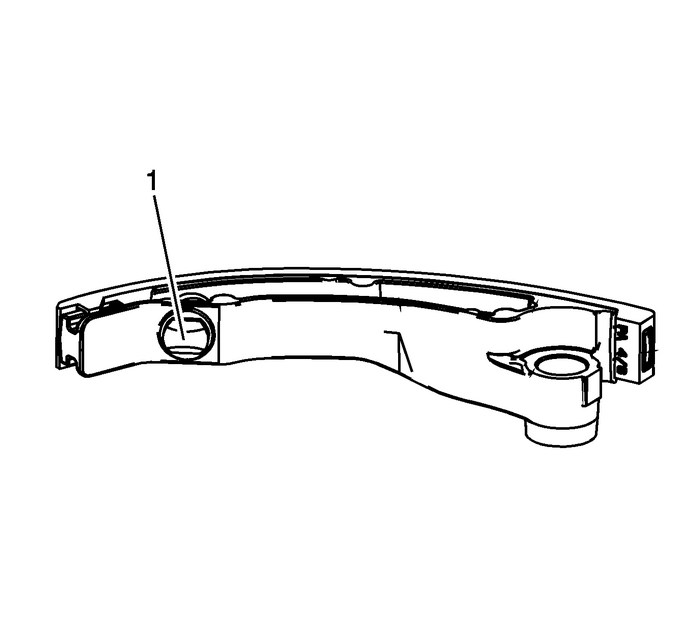 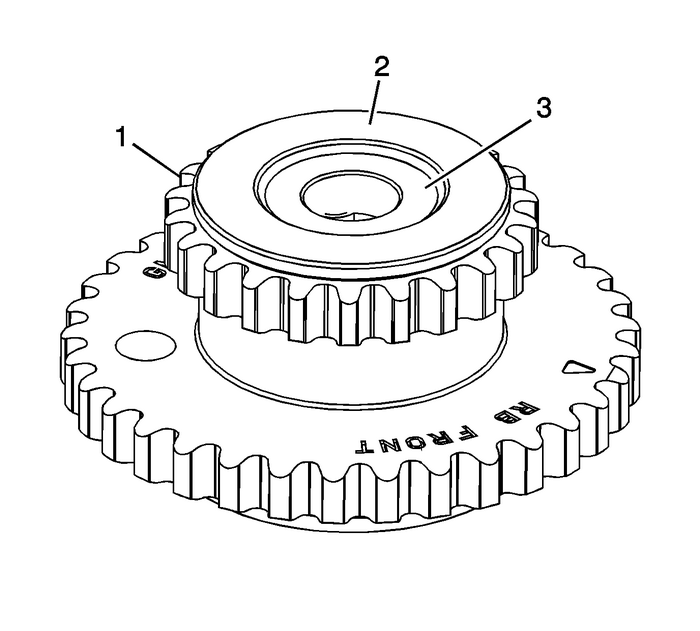 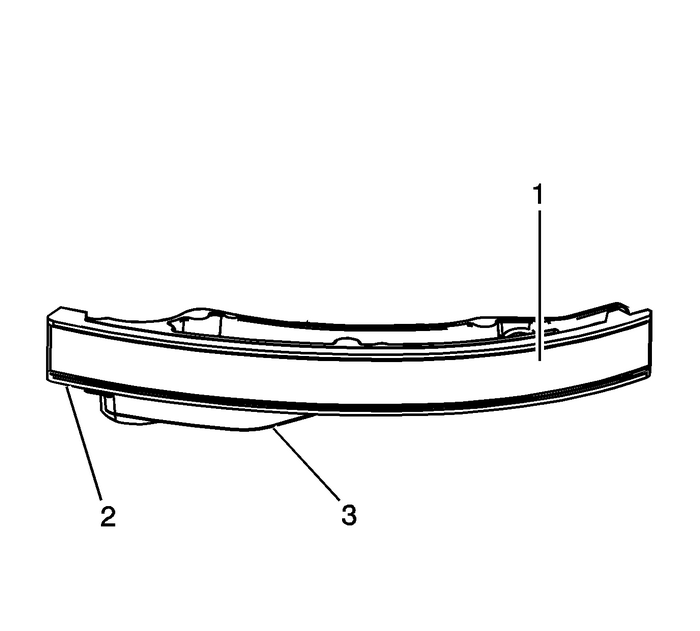 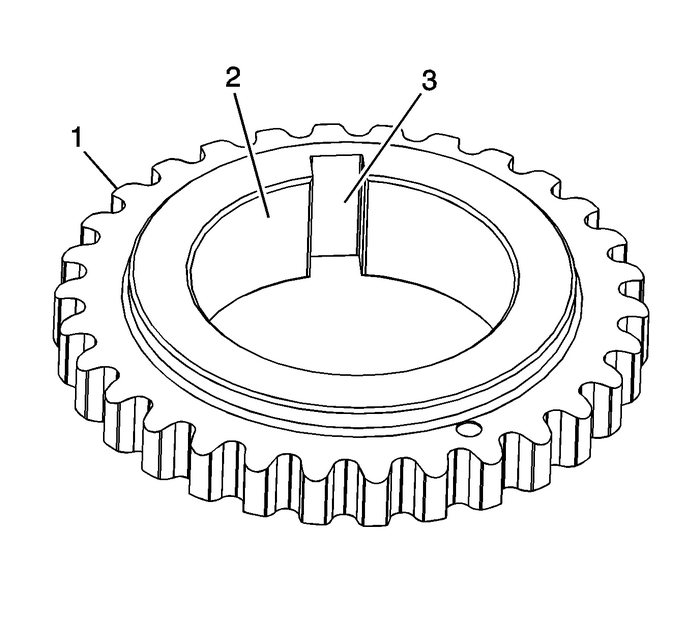 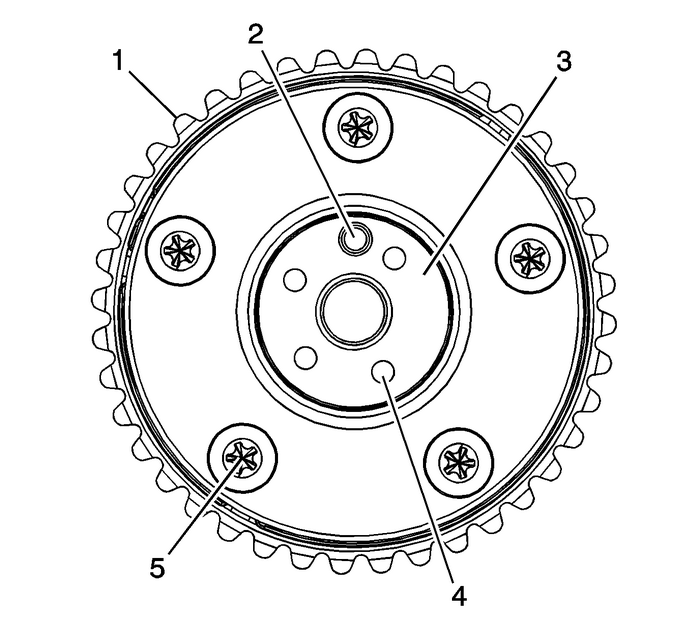 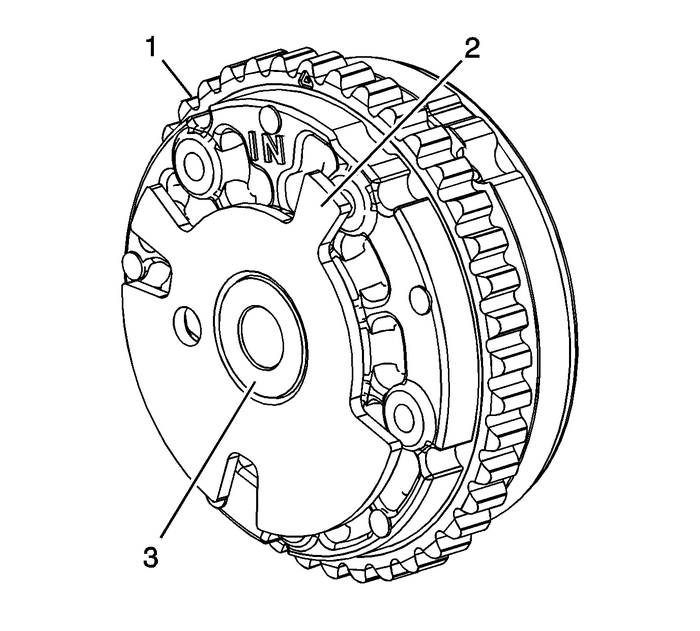 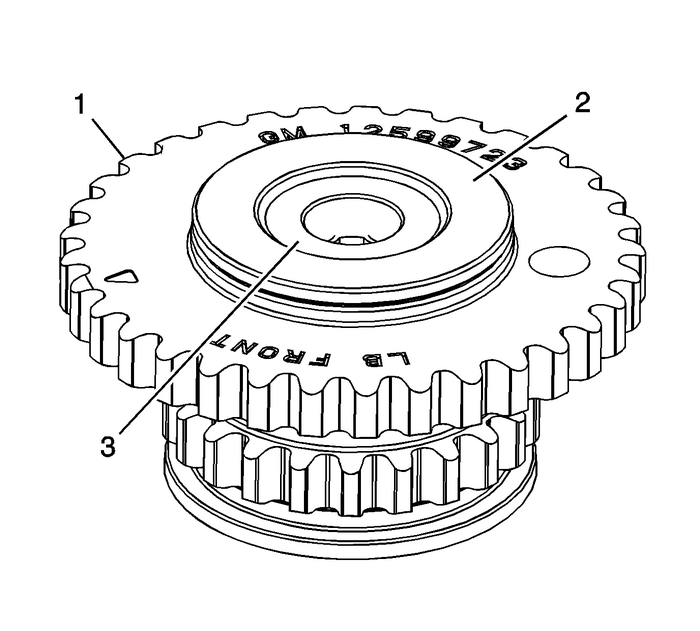 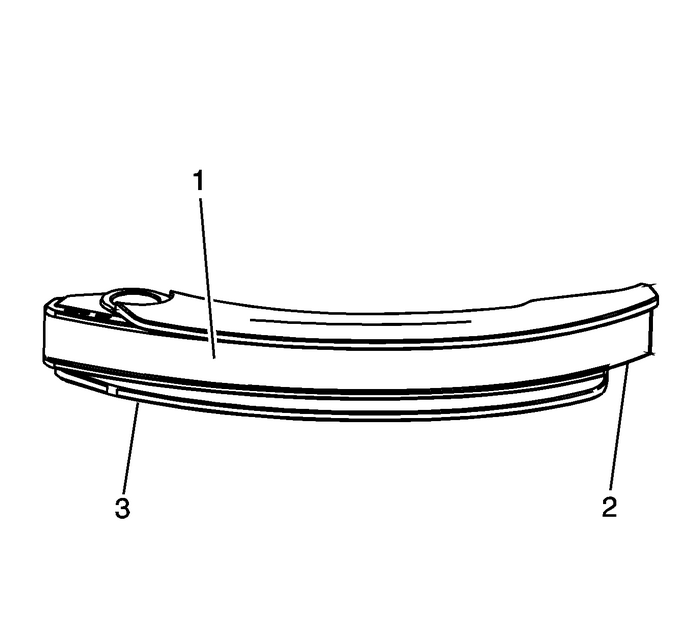 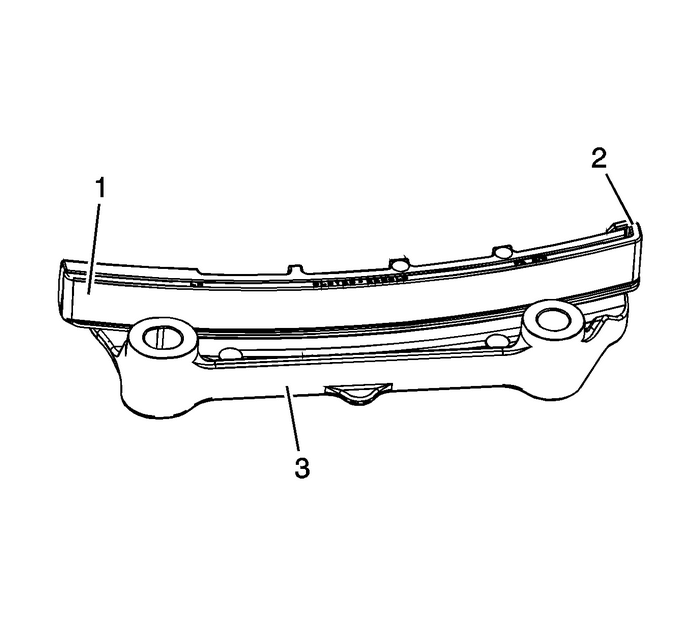 Inspect the right secondary timing chain tensioner for damaged plunger-to-shoe contactsurface-(1).Inspect the right secondary timing chain tensioner for locked or binding timing chaintensioner. 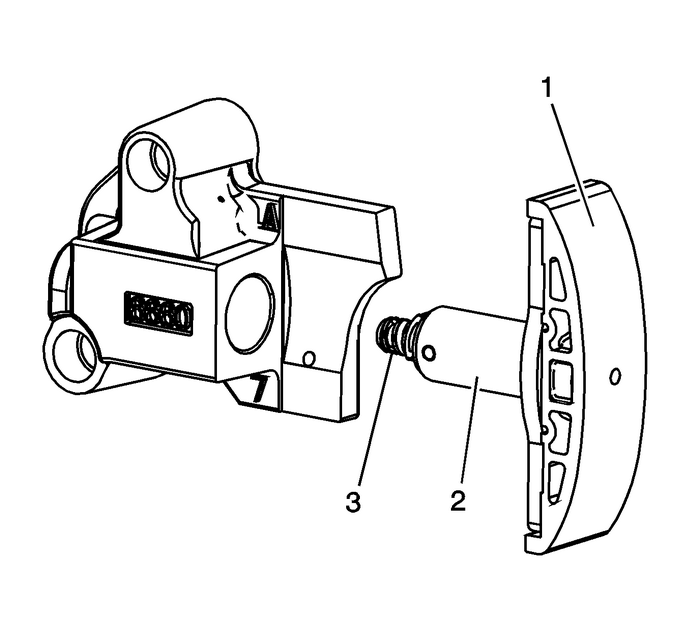 Reset the plunger-(3) and ensure the plunger moves freely-(2) in and outof the body of the tensioner. 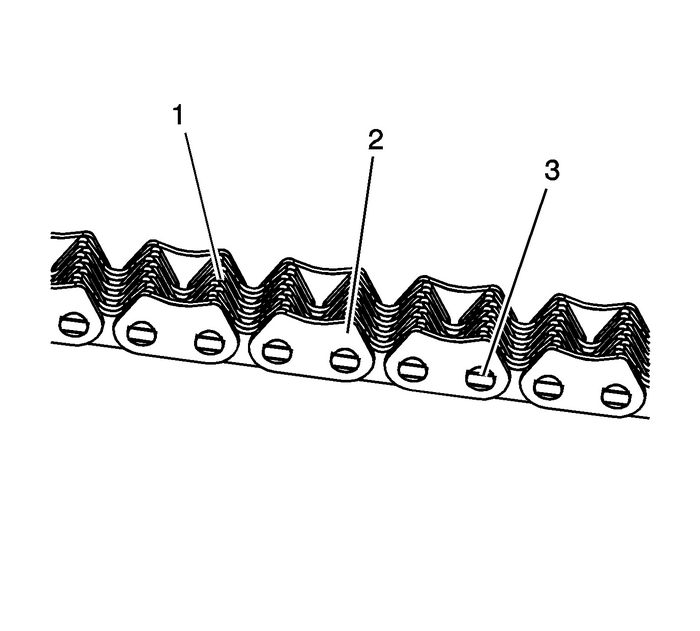 Refer toSecondary Timing Chain Tensioner Installation - Right Side.Replace a damaged right secondary timing chain tensioner.